Some ballads, some rock songs on first and well produced album on new record label. Too little guitar, too much keyboard bursts. Recorded at Cava Sound studios, Glasgow. The album was first rejected by Island, hence three tracks (5, 6 and 9) had a live premiere on Foundations three years earlier. All songs but The Moment were already completed February 28 1988. There was no room for The Moment on the vinyl release. 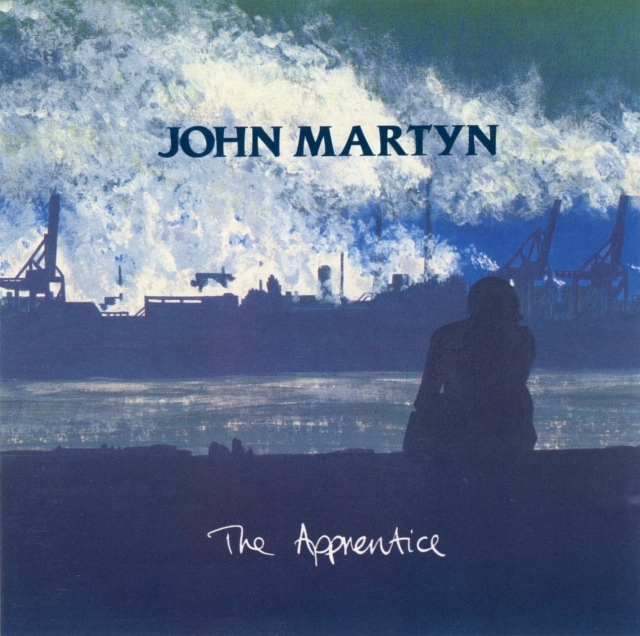 By the end of 1991, The Apprentice sold 35,000 copies in the UK, John claimed in International Musician. "There's a place between words and music, and my voice lives right there."